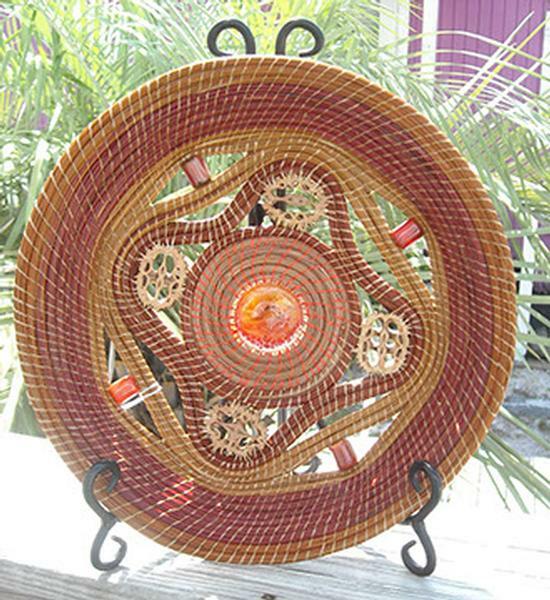 Originally from the Midwest, basket maker Linda Rabon, has chosen the South as her home for 30 years. Her love for hand work and the abundant natural materials of her new home led to experimentation with gourds. 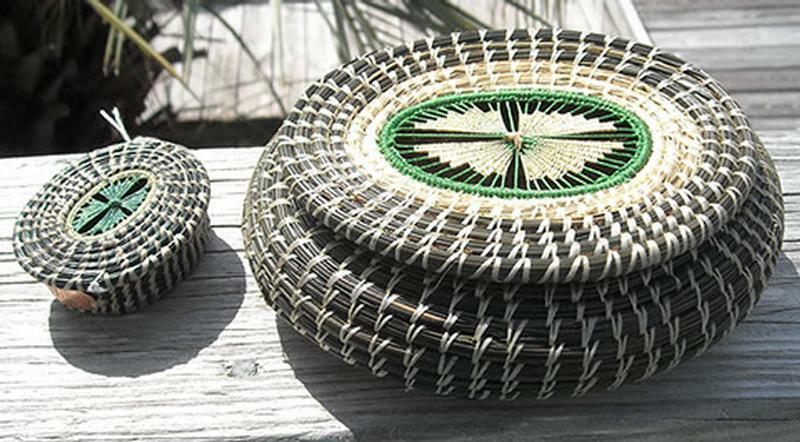 While making a pine needle rim on a gourd, she discovered real joy in the coiling of pine needles. 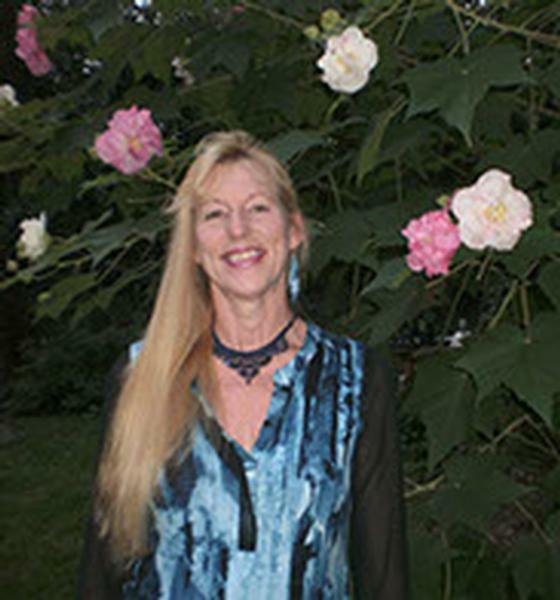 After moving to the Tallahassee area 14 years ago Linda began sharing her artwork through area galleries. Self-taught from books and nature’s inspiration she collects and dyes her own pine needles from Southern Long-Leaf Pines. 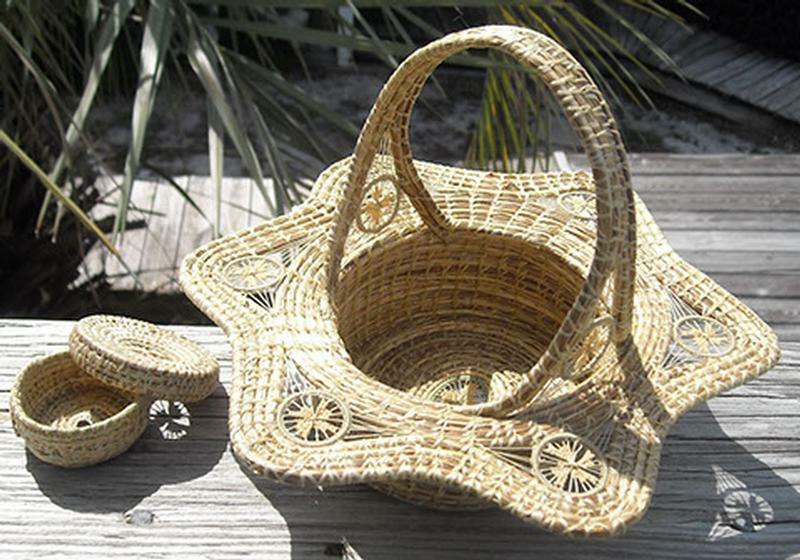 Her baskets often include sweet grass, Tenerife weavings and natural gemstones.